The mattermost documentation states for requirement PostgreSQL 9.4+, we could try PostgreSQL 9.6. I will take a look for the best migration strategy. For the migration strategy, i have done some tests with a simple dump&restore procedure without find evident problems/errors. Let’s try to go down this path. Let me know if any help is needed. We need to carefully plan the migration strategy and such migration should be done only when NS 7.7 will be released and rh-postrgresql will not be available. On NS 7.7, each application using postgresql 9.4 should migrate to postgresql 10 via the dump&restore procedure as analyzed by @Amygos. Also postgresql 10 probably will obsolete the 9.4 and use the same listening port. For now, let’s keep the work done but do not release a new rpm which should be maintained even if not used. Just take note of this big TODO for NS 7.7. I’m going to close the related issue. Also… 9.4 is already EOL. Therefore: keeping a software without support on 7.6, now available to subscribers and customers? I agree! If there’s a viable upgrade path, compatible with running applications (at least existing modules), let’s go with the upgrade during 7.6. There could be a lot of work to do from 7.7 upstream changes: I’d prefer to spread the effort during 7.6 lifecycle too. Agreed. It’s the SCL philosophy, to provide a faster and bleeding-edge application release cycle. API stability is a trait of the upstream package instead. @stephdl already prepared a postgresql 10 RPM and put it in nethserver-testing repo. Application maintainers can already check it out! What is the target application list? On GitHub I found only mattermost… possible? Webtop seems to rely on the upstream package: as such it is not affected by this change. The package is still functional but it’s not safe to expose it on a port open to internet, but as the nethserver package configure it to be accessible only from localhost: we have no security impact unless someone has manually opened the port to everyone. Scheduling a migration right now could lead to more problems than benefits. Sorry I forgot the full name of the package: rh-postrgresql94. Why not jump to version 11? It is available for a while. Isn’t 10 the rhel8 version too? @all Any news on implementing Postgresql 10 natively (non scl) on NS7. I encounter more applications that require 9.4 or higher. Anybody else tested the Nethesever-postgresql10 from the testing repo? 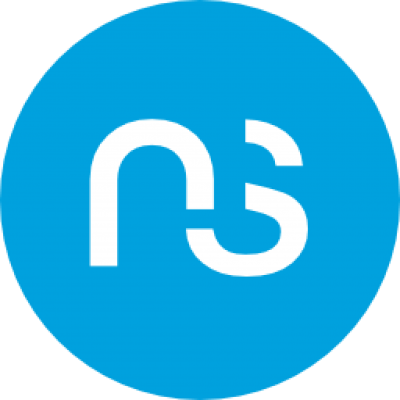 Contribute to NethServer/nethserver-postgresql10 development by creating an account on GitHub.